The Auto-Archives Automotive & Motor Sport Library and Research Center, is a not-for-profit organization from Littleton, Colorado, founded four years ago. Their mission is to preserve and document the rich history of the automobile, and provide both a physical and virtual resource for the study of the past, present, and future of the automobile, in all its forms. They are looking to fund the publication of their first book of previously unseen motor racing images by renowned motorsports photographer Peter Darley, innovatively through Kickstarter and they need your help. 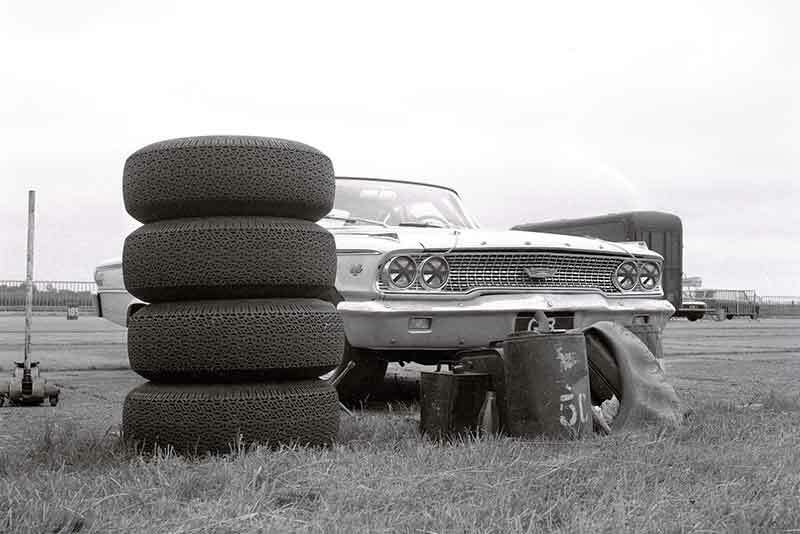 The large format (12x12in), hard-back, 256-page book captures the drama and atmosphere behind the scenes at racing circuits in the UK and Europe in the sixties and seventies. 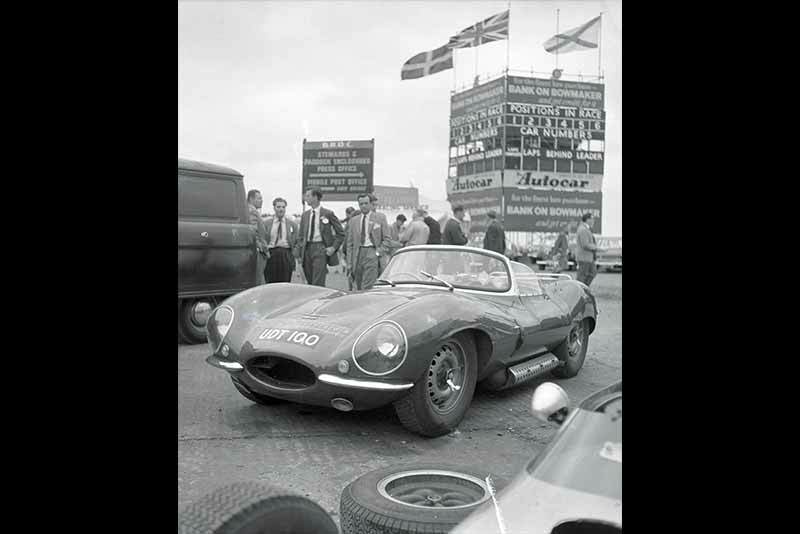 Featuring over 200 stunning black & white images of life in and around the paddock at Brands Hatch, Clermont Ferrand, Crystal Palace, Goodwood, Jarama, Monaco, Monza, Oulton Park, Silverstone, and Snetterton. 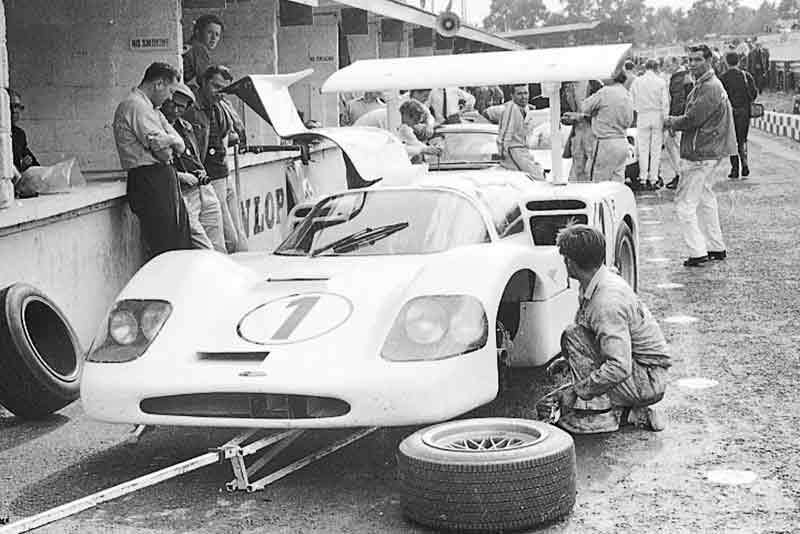 Featuring drivers such as Dan Gurney, Phil Hill, Jackie Stewart and Jochen Rindt, as well as iconic racing cars from – Cobra, Brabham, Lotus, Ferrari and Jaguar to mention just a few. These unique never images that have never been seen before, give the reader an insight into a world that is sadly long gone. Produced to the highest standards, the book focuses on the real world of the mechanics, drivers and owners from this iconic period of motor racing. Lord March, hugely respected creator of both the Goodwood Festival of Speed and the Goodwood Revival is a good friend of Peter Darley and has kindly written the foreword to the book. Dan Gurney and Sir Jackie Stewart have lent their support to the project, both signing a number of Limited Edition Art Prints of themselves, taken in period by Peter.